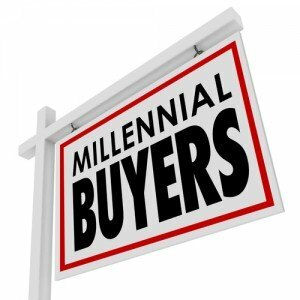 Millennials are buying homes in Las Vegas…………………..after sitting on the sidelines for a decade, millennials are buying homes en masse, promising to kick the already strong housing market into higher gear. 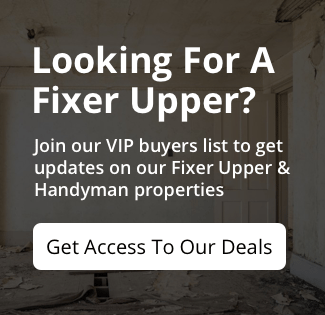 Virtually all major builders are migrating away from the luxury homes that dominated the early years of the economic expansion and are focusing on lower price points to cater to this burgeoning clientele. “There’s an increasing confidence level in that part of the market,” said Gregg Nelson, co-founder of California home builder Trumark Cos. “The recovery is finally starting to take hold in a broader way.”The share of first-time buyers fell to 32% in 2015, its lowest level in nearly three decades and down from a historical average of around 40%, according to the National Association of Realtors. That number climbed back up to 35% last year. The housing recovery has been divided, as the luxury market has soared in recent years while the more affordable end of the market has struggled to make up for lost ground. Tough lending standards, slow wage growth, growing student-debt obligations and a newfound fear of ownership have combined to crimp demand among millennials in particular. The return of the starter-home market means the housing bifurcation is finally starting to narrow. Demographers generally define millennials as people born between roughly 1980 and 2000. “They’re crawling out of their parents’ basements, they’re forming households and they’re looking to buy,” said Doug Bauer, chief executive of Tri Pointe Group Inc., which operates in eight states. Outside Las Vegas, Tri Pointe has introduced a new-home design that is specifically targeted to millennial buyers, featuring indoor-outdoor patios and deck spaces, as well as a separate downstairs bedroom-and-bathroom suite that could be rented out to a roommate. Mr. Bauer said the homes, geared toward first-time buyers, have been selling more rapidly than pricier homes.